Social workers have a strong vision for the role of supervision as captured in the leading quote above, taken from the phase one Delphi study data. 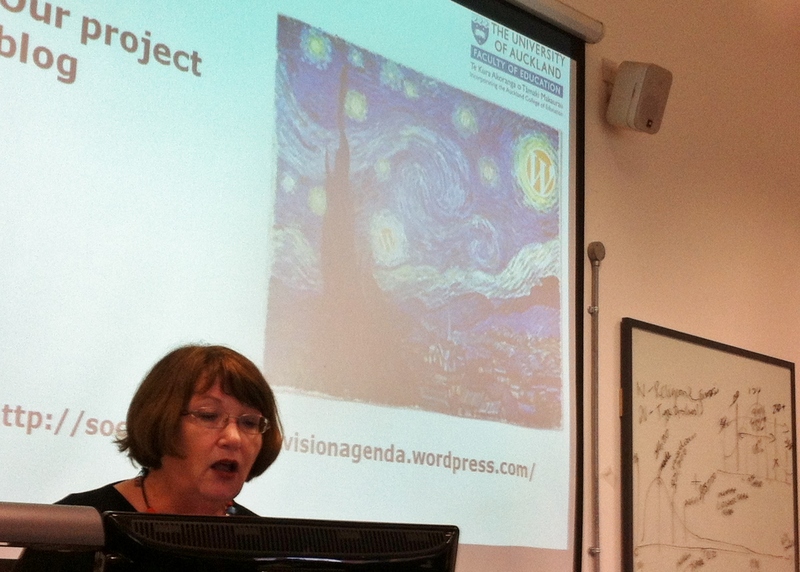 Liz Beddoe gave a seminar on the Delphi project at the Centre for Social Work Research at the University of East London on Tuesday 22 April. The seminar was very well attended, with a diverse audience made up of staff, practice educators, social workers and students. It was a great opportunity to present some preliminary findings of Phase one of the research. Supervision is a costly exercise – able to demonstrate and measure effectiveness. Process of social work supervision: to learn more about what takes place in supervision sessions? What kind of supervision is offered? Power and diversity in human relationships?